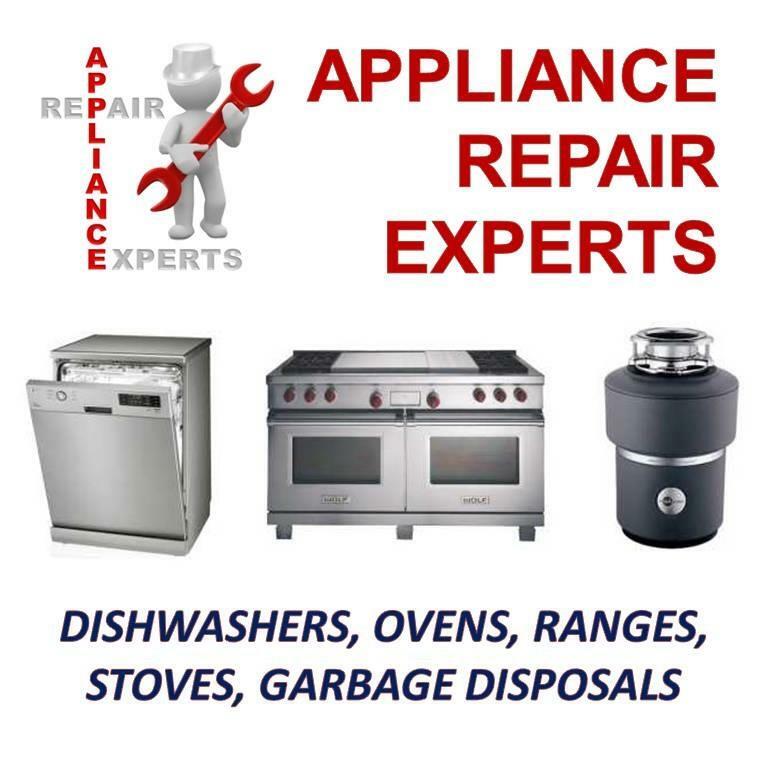 Appliance Repair Experts are offering same day service to assist you with all of your appliance repair needs in Huntington Beach CA. Our mission is to provide customers with quality service delivered promptly at a fair price that guarantees value. 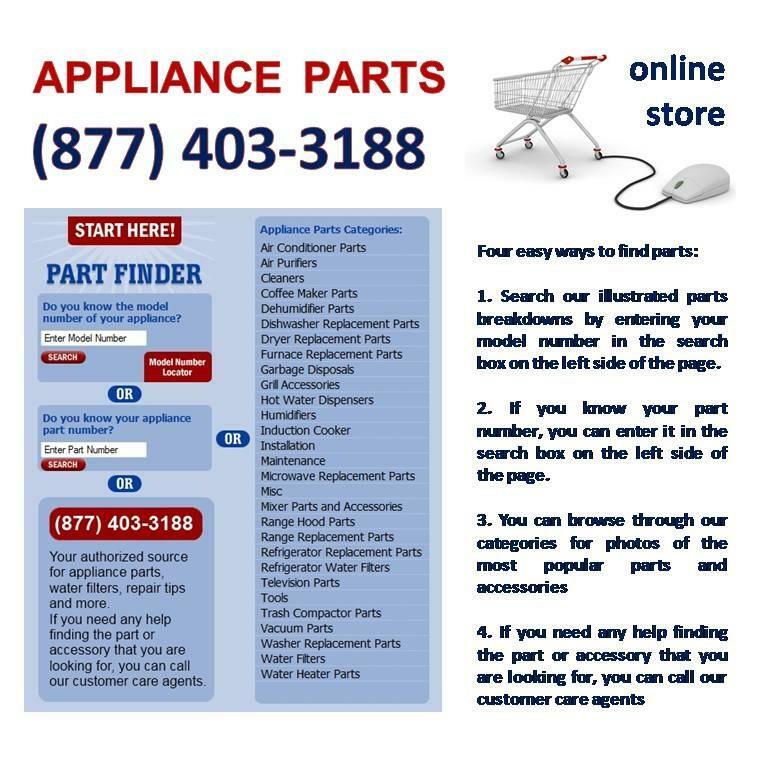 Visit us at http://www.appliancerepairhuntingtonbeachca.com or call (714) 364-2302. 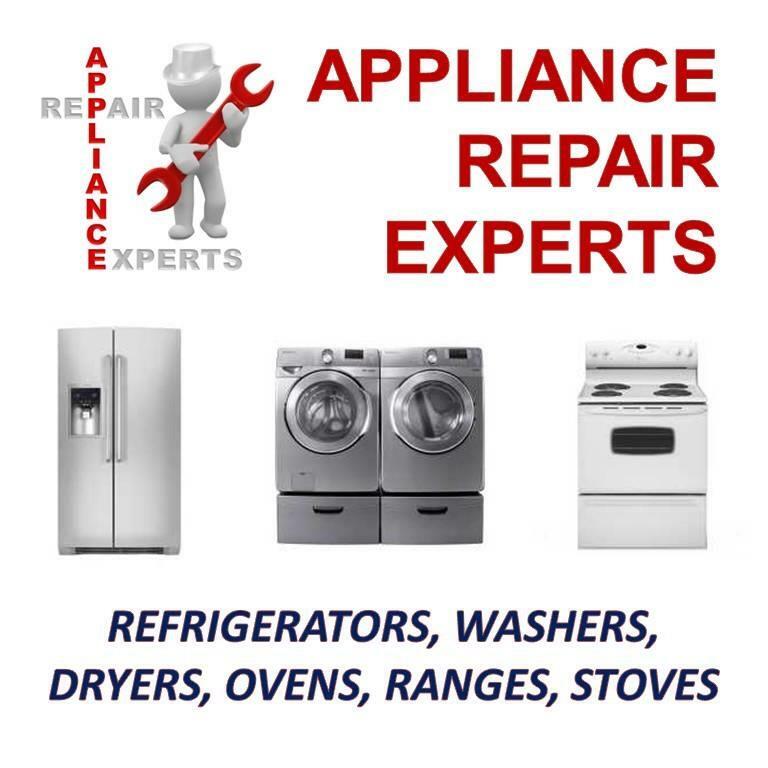 Appliance Repair Experts are offering same day service to assist you with all of your appliance repair needs in Huntington Beach CA. Our mission is to provide customers with quality service delivered promptly at a fair price that guarantees value. 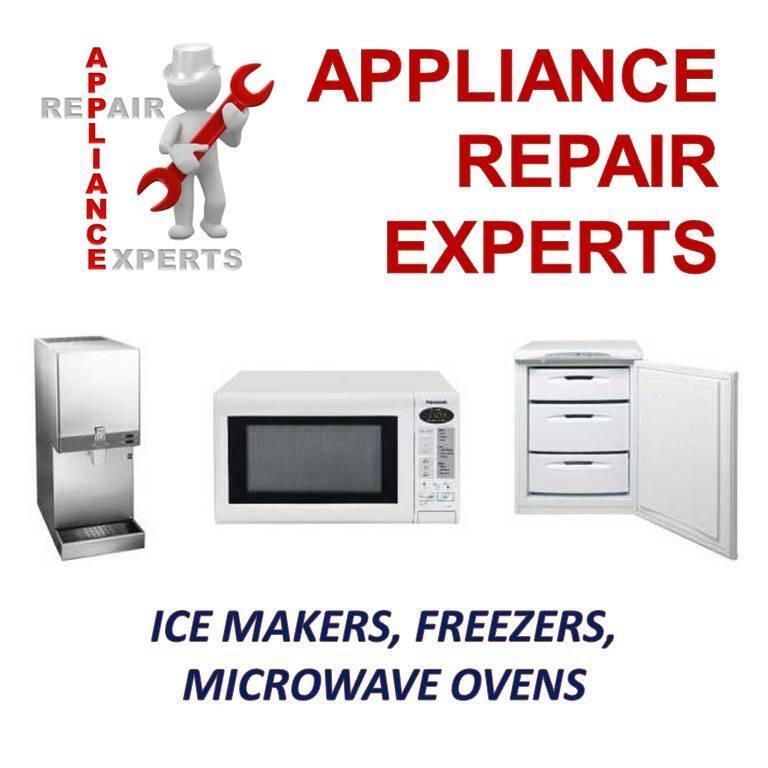 There are likely hundreds of professional appliance repair service companies that you have to choose from locally. We would appreciate the opportunity to earn your business and have you among many of our satisfied customers. 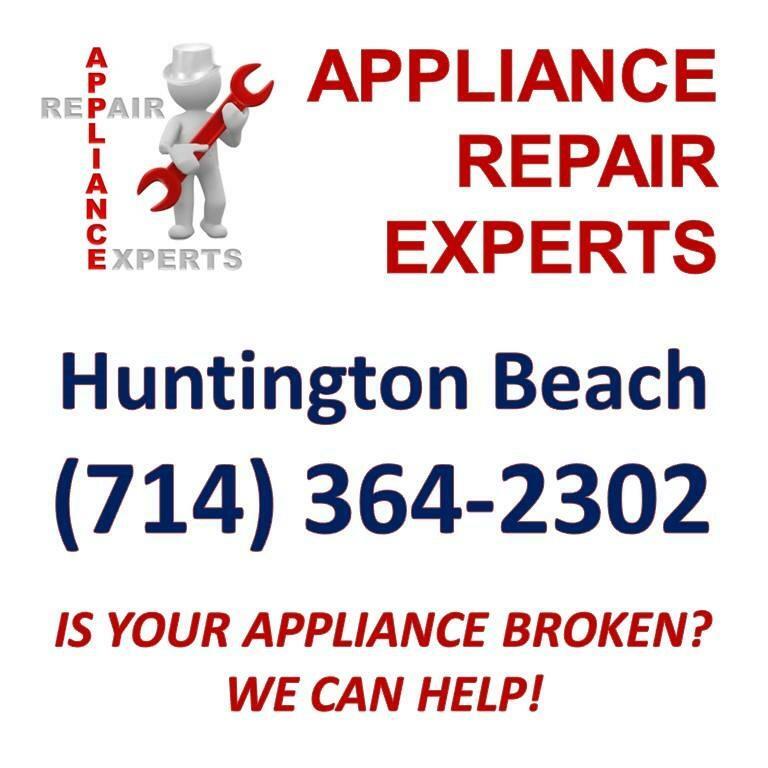 Visit us at http:// www.appliancerepairhuntingtonbeachca.com or call (714) 364-2302. Be the first to write a review for Huntington Beach Appliance Repair Experts!